We specialize in managing the ground transportation needs of professional companies and their clients. 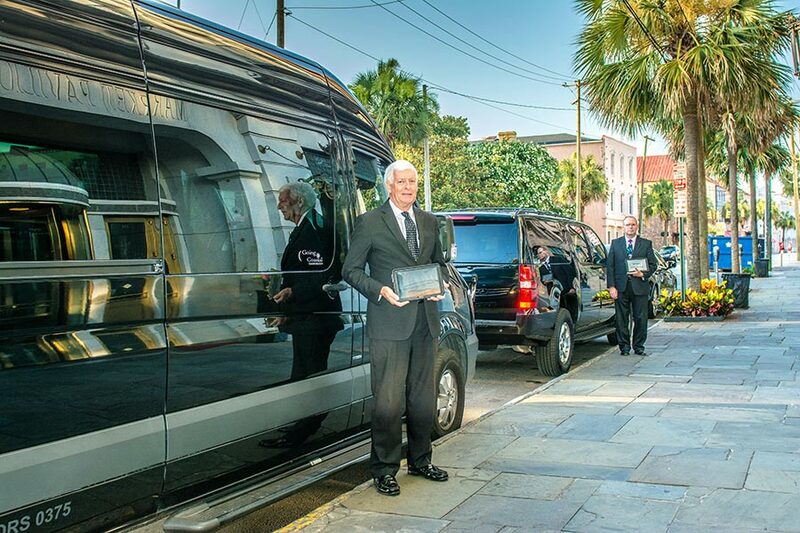 From meetings to conventions to airport transfers, we cover all of your corporate transportation needs in Charleston, SC. Focus on forever, not on finding a ride. Luxury sedans, coaches, and more are available for your special day. Receive a complimentary getaway car when you book $1,000 in transportation with us. Call 1-843-216-8483 to get a quote. Our leisure travel services are hourly only, meaning we don’t just pick you up and drop you off. 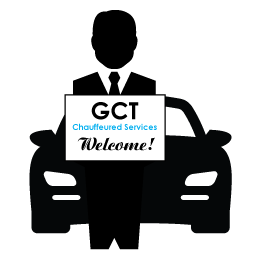 Our charter car services are there to make sure your entire trip runs smoothly from start to finish. Call today or book online. Whether you’re transporting 10 people or 10,000 in Charleston, we have vehicles suited to your needs. 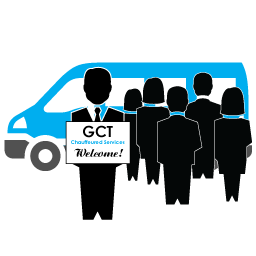 GCT has a fleet of Sprinter Vans, Mini Coaches, and Motors Coaches perfect for any group transportation. Call 1-843-216-8483 to get a quote. 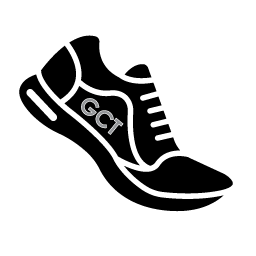 GCT understands the needs of coaches and teams, routines that make or break away games success. 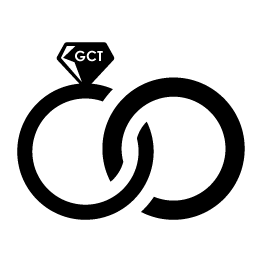 Booking your road game travel with GCT and let the players and coaches focus on the win! Whether you’re planning a golf getaway for you and your friends, entertaining visiting clients or in town for the 2021 PGA Championship, we have the right golf transportation for you. Call 1-843-216-8483 to get a quote. 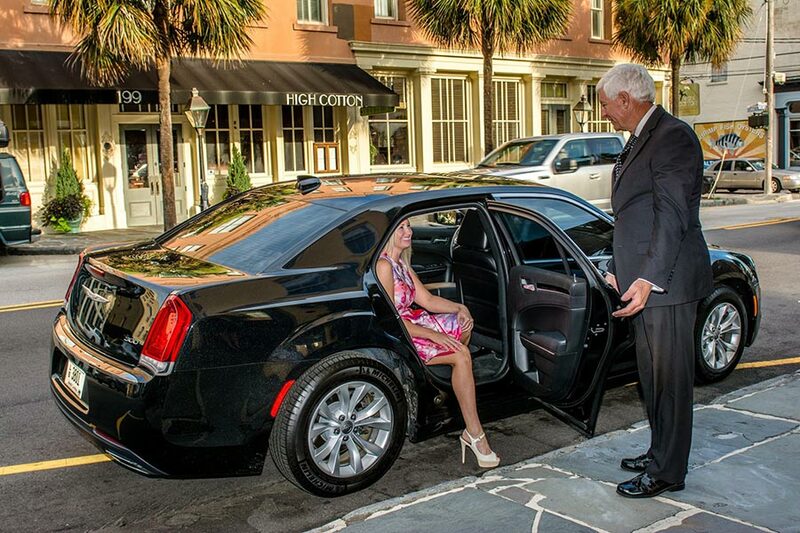 Looking for limousines, luxury black car services, group charter rentals or airport transportation in Charleston, SC? 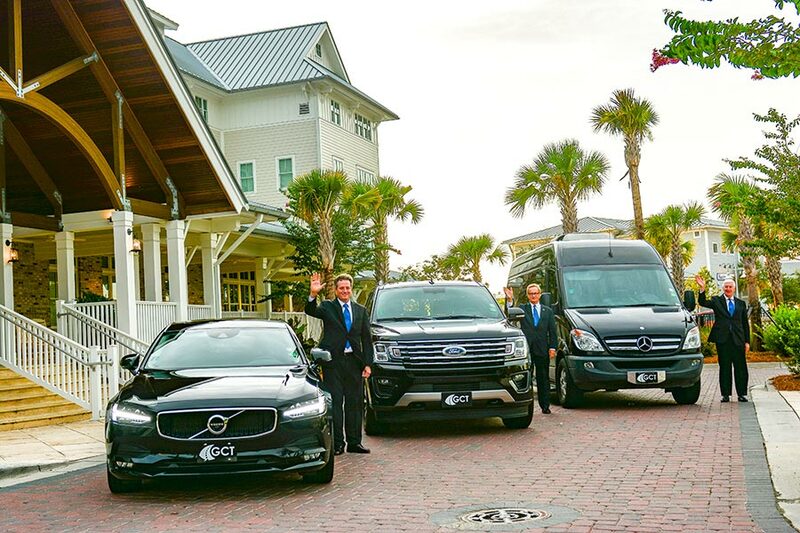 Going Coastal Transportation has a professional team to ensure a flawless and efficient travel experience with a choice of any our of car services: luxury sedans, SUVs, limousines, coaches or vans in Charleston. Whether your transportation needs are local, including Charleston, Isle of Palms, Sullivan’s Island, Mount Pleasant, Kiawah Island, Seabrook Island, Daniel Island, Folly Beach, Summerville, Goose Creek and James Island, or nationwide, Going Coastal Transportation will be with you every step of the way. 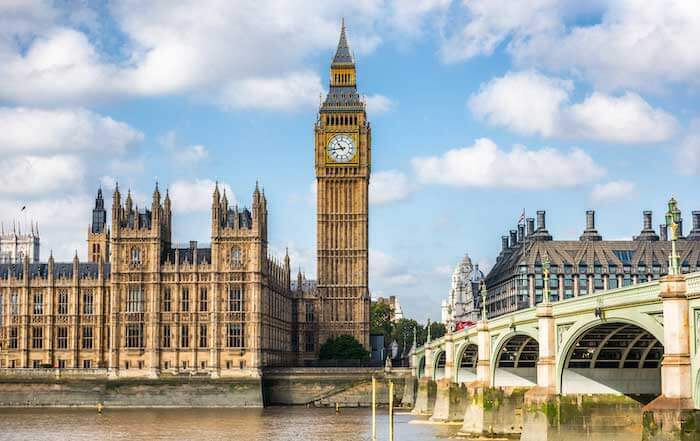 Our corporate transportation, airport transfers, night out car services, limos, and luxury leisure travel services are in more than South Carolina and available in 100+ countries. 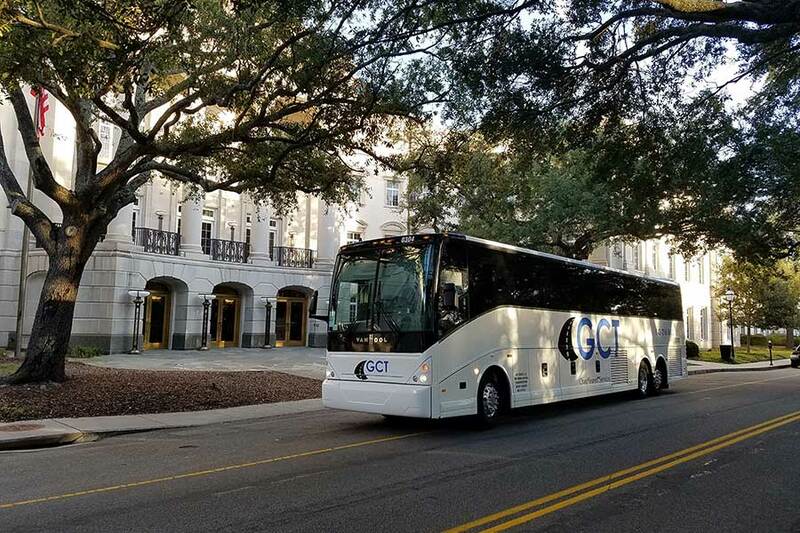 Going Coastal Transportation provides a variety of transportation services in Charleston including executive transportation, destination management, and group transportation. 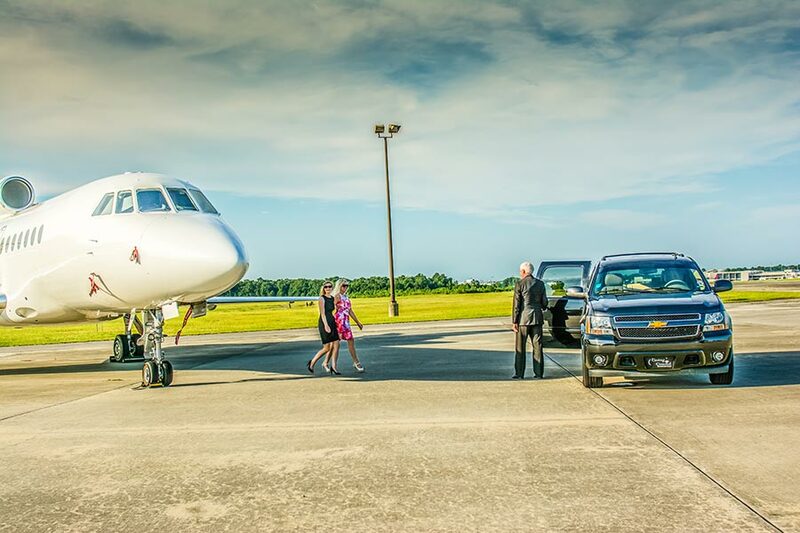 Our corporate car services are perfect for everything from single Charleston airport transfers to group shuttle service for your next corporate outing or even golf transportation. Our corporate travel solutions provide the best vehicles and chauffeurs to get the job done right. 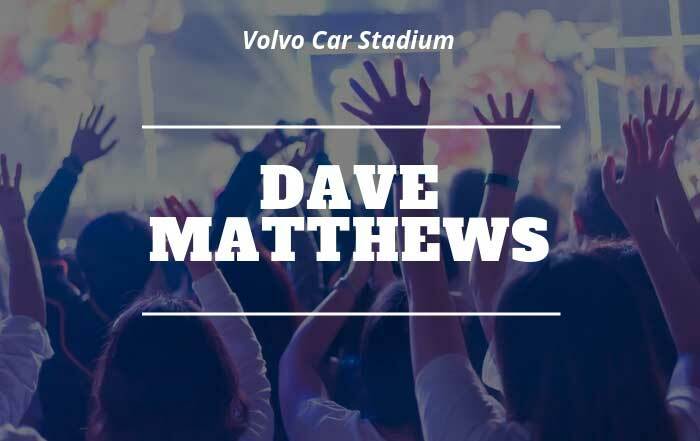 We also provide transportation to concerts, sporting events, festivals, or just a night out on the town. Our night on the town car services in Charleston are a luxurious alternative to taxis or shared ride services. Ride in luxury with one of our limo services in Charleston, SC. If want to simplify or mange your the itinerary of your next business trip in Charleston, Going Coastal can help. With our destination management, our staff can put together a comprehensive itinerary for your travels, including car services, hotels, meetings, and more. 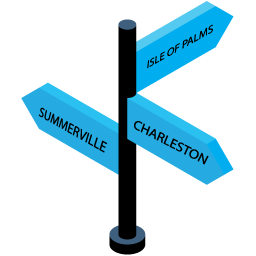 It doesn’t matter where you’re headed to Charleston or if it’s for business or pleasure, our destination management services can help get you there. 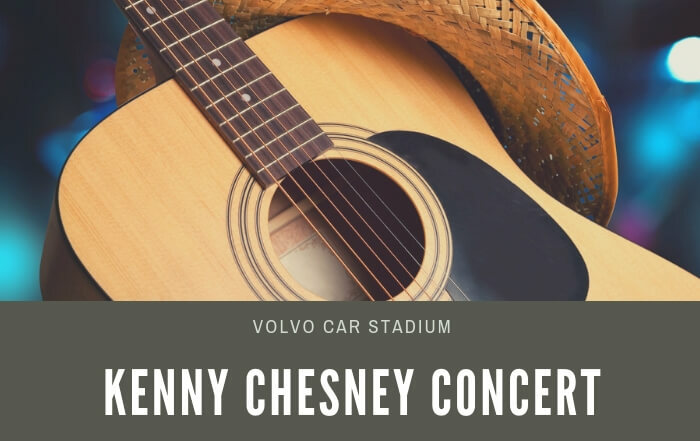 Our vehicles include Lincoln, Chrysler, Cadillac sedans for 2-3 passengers, Mercedes Sprinter vans for 14 passengers, limousines, and coach buses for 35-55 passengers. 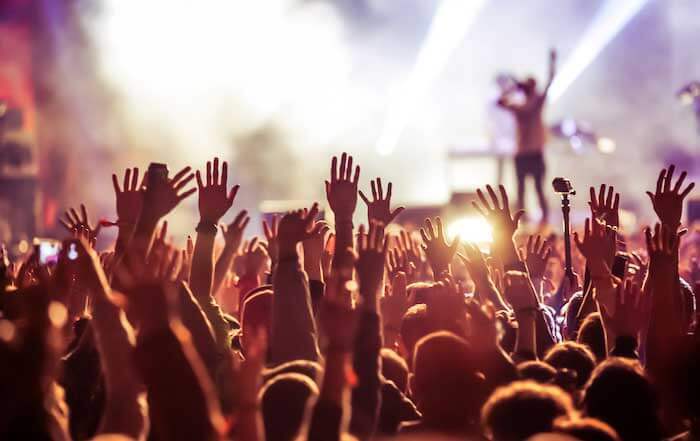 Our hourly charter services can make your next night on the town, concert, bachelor/bachelorette party, or birthday party the best night of your life. We even provide stylish, luxury car services for distillery, brewery, and ghost tours! 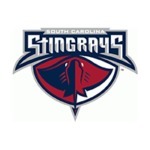 Our luxury charters are great for any leisure event from golf trips to weddings in South Carolina. There’s nothing like a car service to make a day golfing with the guys (or girls!) perfect. 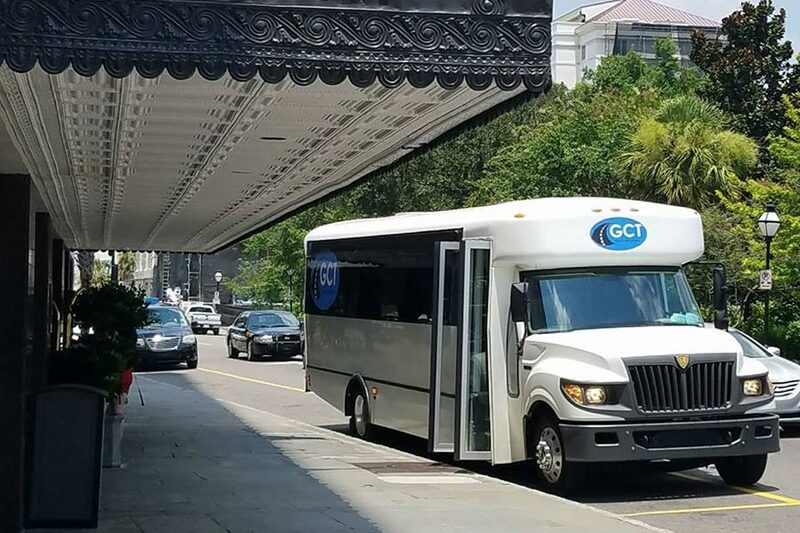 Our fleet has plenty of room for your clubs, and can get you or an entire group to and from the Charleston golf course of course. Our wedding transportation is available in Charleston, Mount Pleasant, Seabrook Island, Folly Beach and more. Our fleet can transport the bride and groom, wedding party, and even your guests. 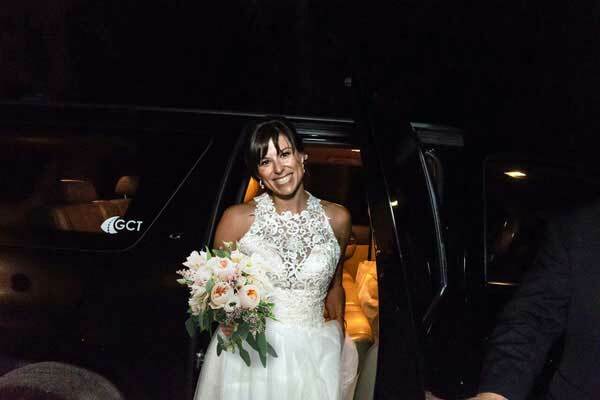 Your wedding is the best day of your life—let Going Coastal Transportation get you and your wedding party to the ceremony and reception. Reserve a Going Coastal limousine today! Book your next limousine, coach, SUV, passenger van or luxury sedan in Charleston with Going Coastal Transportation. We provide transportation services to these annual coastal events.